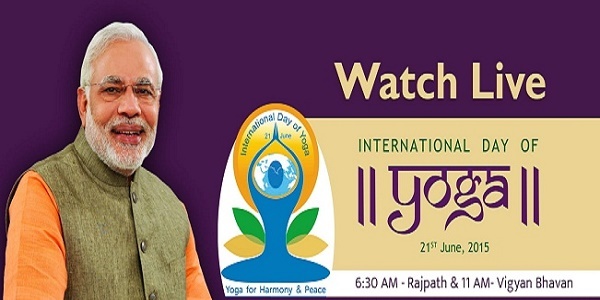 Narendra Modi performs asanas on International Yoga Day 2015 celebration at Rajpath (In pics).Prime Minister Narendra Modi took part in Yoga celebration on the eve of first ever International Yoga Day today at Rajpath. 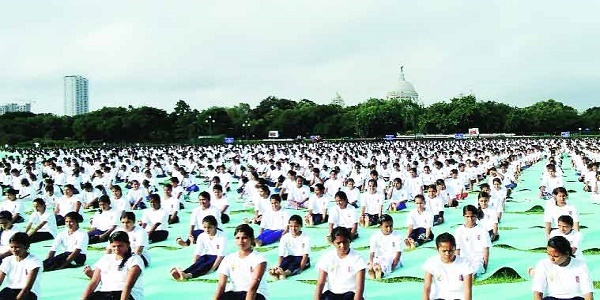 A full dress rehearsal for the first International Yoga Day – to be observed on June 21 – was conducted early Friday morning amid tight security at Rajpath here, with thousands of people performing various ‘asanas’. 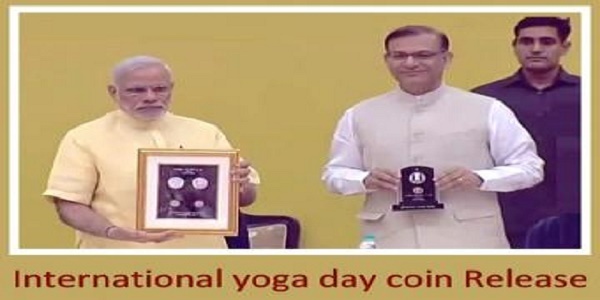 PM Narendra Modi inaugurated International Yoga conference in New Delhi. 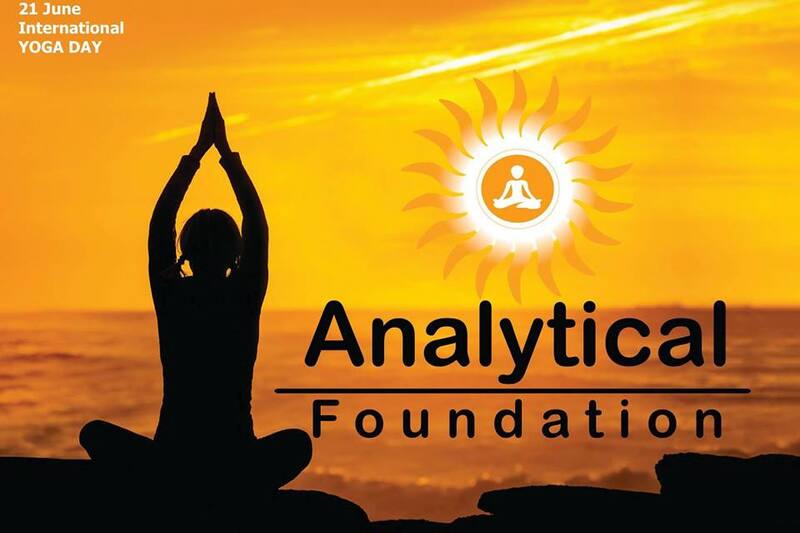 The first International Yoga Day at Rajpath saw two Guinness World Records being set - for the largest number of participants in a yoga lesson at a single venue and for the most number of nationalities in a yoga lesson.